We recently found two malicious apps on Google Play that drop wide-reaching banking #malware. 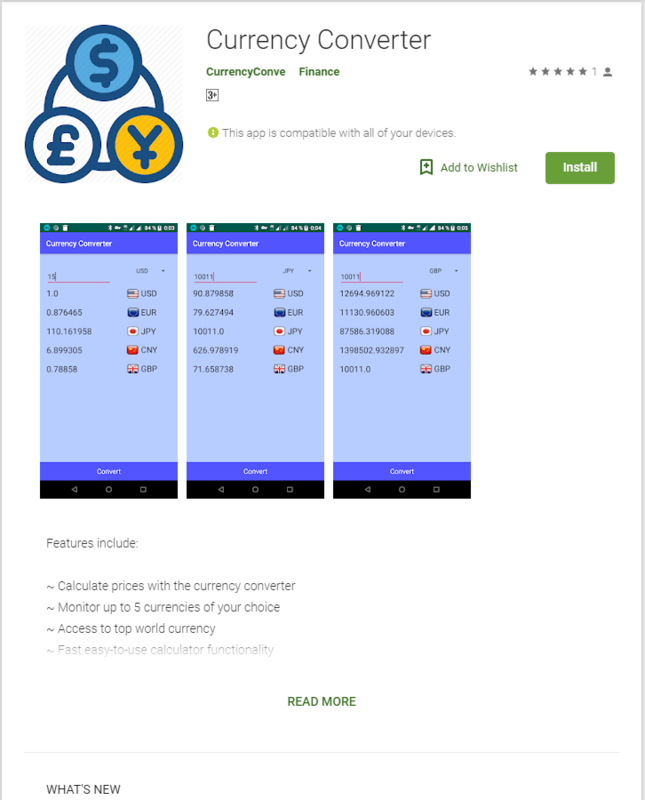 The two apps were disguised as useful tools, simply named Currency Converter and BatterySaverMobi. Google has confirmed that both these apps are no longer on the Play Store. 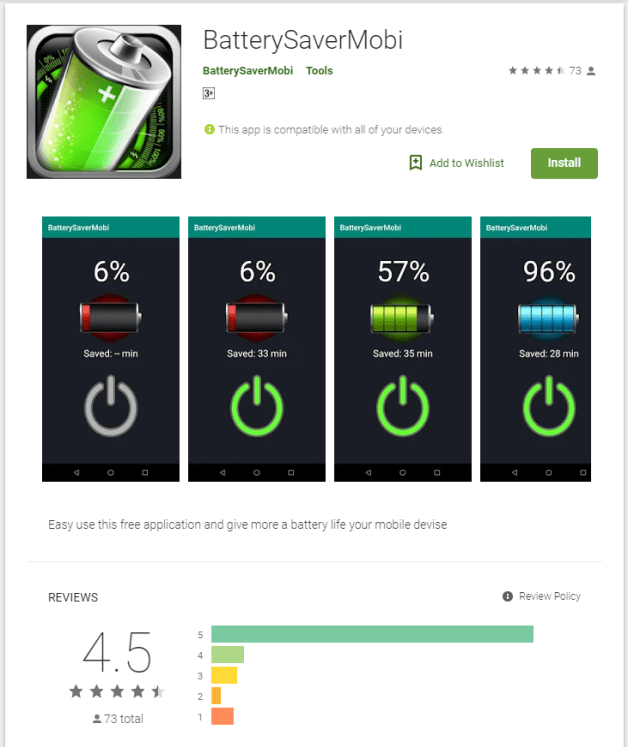 The battery app logged more than 5,000 downloads before it was taken down, and boasted a score of 4.5 stars from 73 reviewers. However, a close look at the posted reviews show signs that they may not have been valid; some anonymous usernames were spotted and a few review statements are illogical and lack detail. We looked into this campaign and found that the apps dropped a malicious payload that we can safely link to the known banking malware Anubis (detected by Trend Micro as ANDROIDOS_ANUBISDROPPER ). Upon analysis of the payload, we noted that the code is strikingly similar to known Anubis samples. And we also saw that it connects to a command and control (C&C) server with the domain aserogeege.space, which is linked to Anubis as well. Besides aserogeege.space, 18 other malicious domains map to the IP address 47.254.26.2 and we confirmed that Anubis uses the subpath of these domains. These domains change IP addresses quite frequently and may have switched six times since October 2018, showing just how active this particular campaign is. These apps don’t just use traditional evasion techniques; they also try to use the user and device’s motions to hide their activities. As a user moves, their device usually generates some amount of motion sensor data. The malware developer is assuming that the sandbox for scanning malware is an emulator with no motion sensors, and as such will not create that type of data. 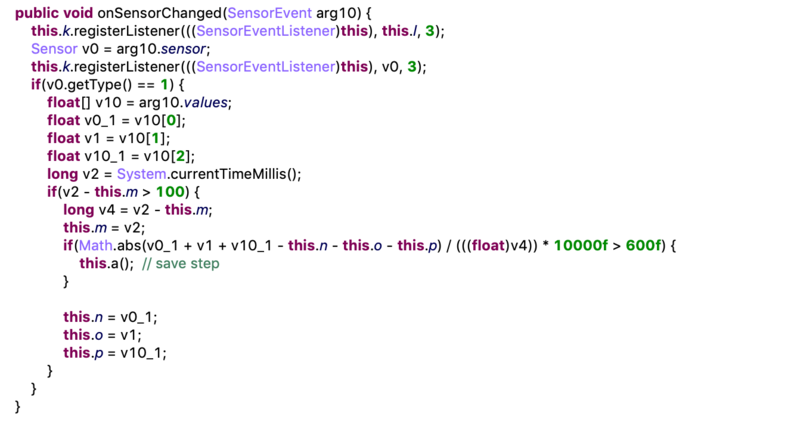 If that is the case, the developer can determine if the app is running in a sandbox environment by simply checking for sensor data. The malicious app monitors the user’s steps through the device motion sensor. If it senses that the user and the device are not moving (if it lacks sensor data and thus, might be running in a sandbox environment), then the malicious code will not run. 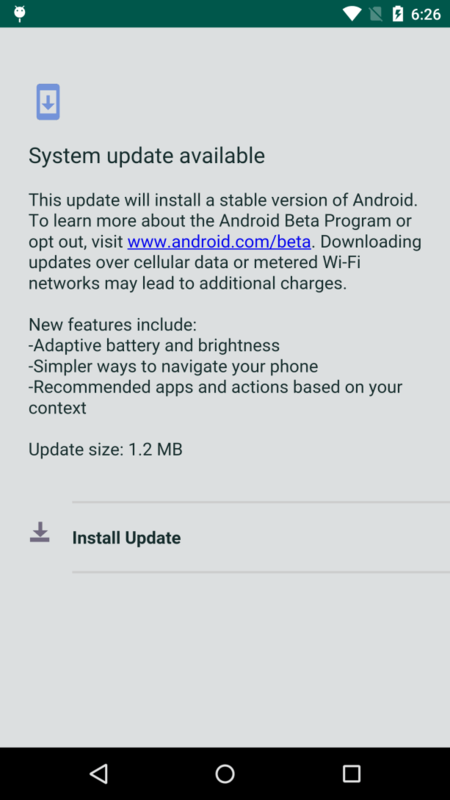 If the malicious code runs, then the app will try to trick the users into downloading and installing its payload APK with a fake system update. One of the ways the app developers hide the malicious server is by encoding it in Telegram and Twitter webpage requests. The bank malware dropper will request Telegram or Twitter after it trusts the running device. 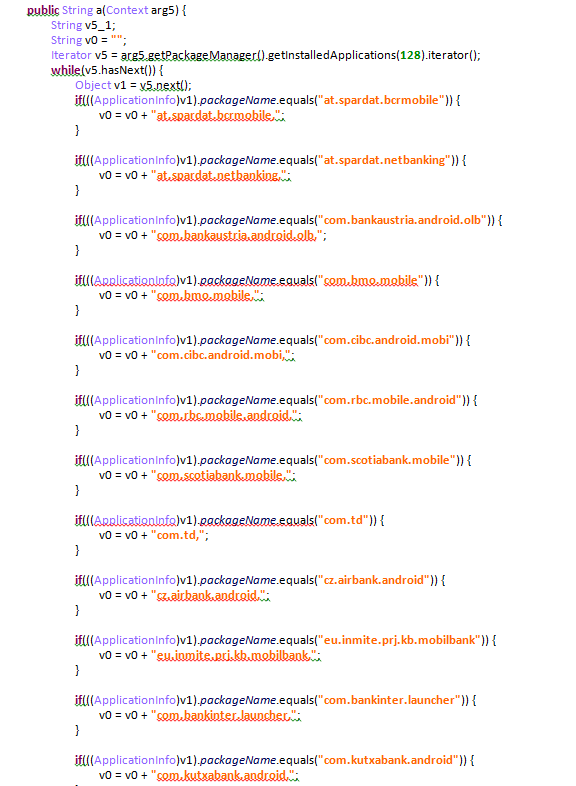 By parsing the response’s HTML content, it gets the C&C server (aserogeege.space). Then, it registers with the C&C server and checks for commands with an HTTP POST request. If the server responds to the app with an APK command and attaches the download URL, then the Anubis payload will be dropped in the background. It will try and trick users into installing it with the fake system update seen in Figure 3. The Anubis malware masquerades as a benign app, prompts the user to grant it accessibility rights, and also tries to steal account information. 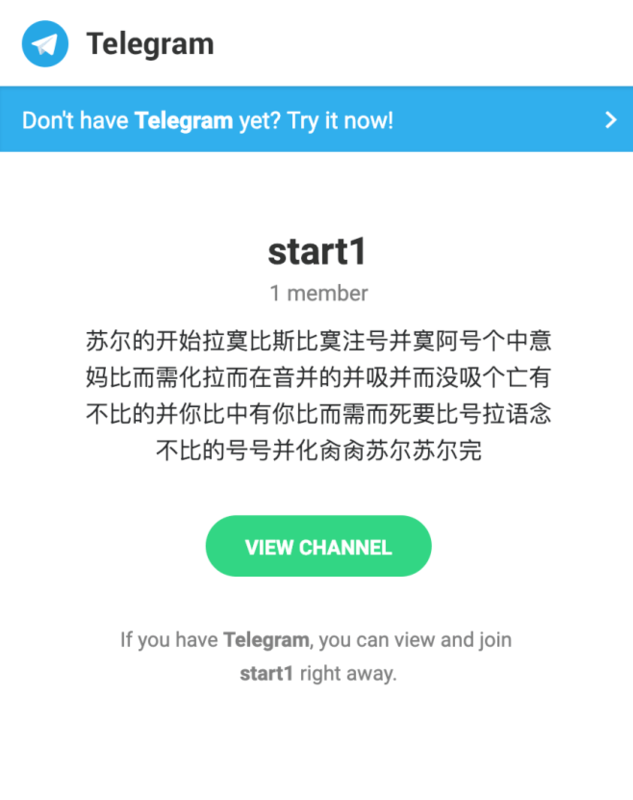 Banking trojans usually launch a fake overlay screen when the user accesses a target app and tries to steal information when the user inputs account credentials into the overlay. However, Anubis’ process is a little different. It has a built-in keylogger that can simply steal a users’ account credentials by logging the keystrokes. The malware can also take a screenshot of the infected users’ screen, which is another way to get the victims credentials. 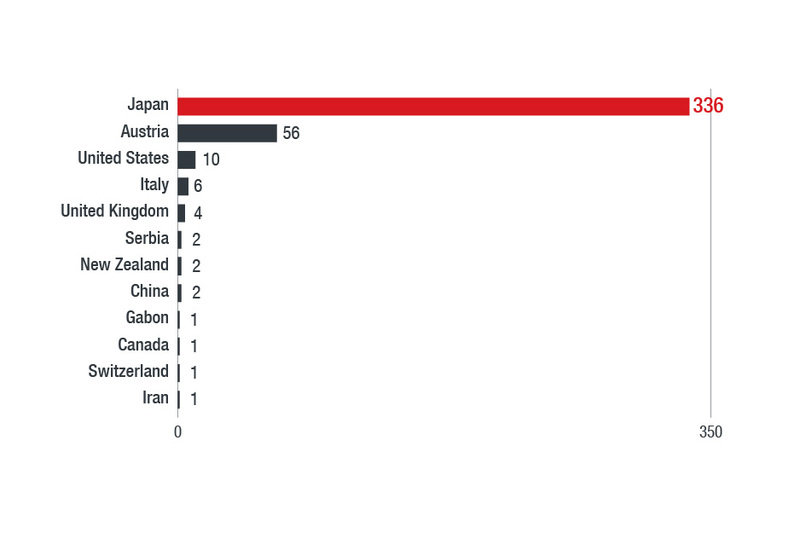 Our data shows that the latest version of Anubis has been distributed to 93 different countries and targets the users of 377 variations of financial apps to farm account details. We can also see that, if Anubis successfully runs, an attacker would gain access to contact lists as well as location. It would also have the ability to record audio, send SMS messages, make calls, and alter external storage. Anubis can use these permissions to send spam messages to contacts, call numbers from the device, and other malicious activities. Previous research from security company Quick Heal Technologies shows that versions of Anubis even function as a ransomware. Gaps in mobile security can lead to severe consequences for many users because devices are used to hold so much information and connect to many different accounts. Users should be wary of any app that asks for banking credentials in particular and be sure that they are legitimately linked to their bank. 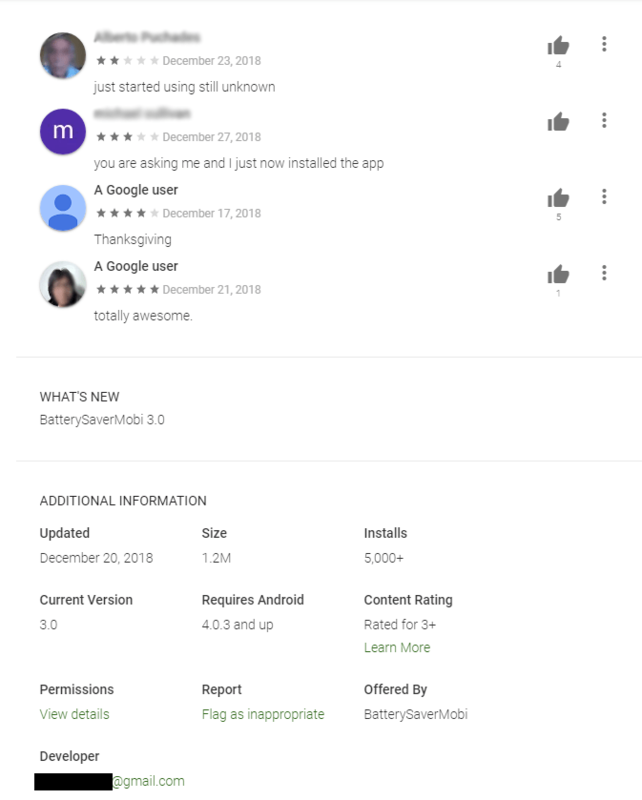 The post Google Play Apps Drop Anubis Banking Malware, Use Motion-based Evasion Tactics appeared first on .